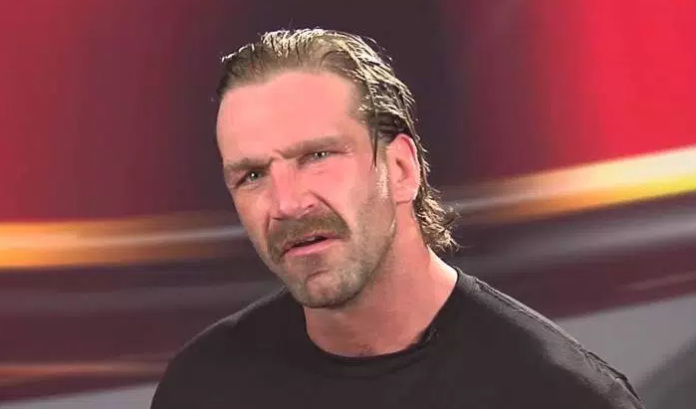 Despite being spotted at Monday Night Raw recently, Silas Young is expected to sign a new deal with ROH. According to a report from the Wrestling Observer, the two sides have agreed on a new 3-year deal for the 39-year-old. Raw was in Silas’ hometown of Milwaukee, WI. Young is a 16-year pro, having begun his career in 2002. He made his first appearances for ROH in 2007 and was a regular by 2012. He is a former 2x ROH TV champion and won the Honor Rumble in 2016. Young revealed in a 2011 interview that prior to becoming a pro-wrestler, he had been addicted to heroin.